Oghab Halva Co. has been producing sesame based products for over 70 years. It has always tried to produce products with respect to new needs of its target group. 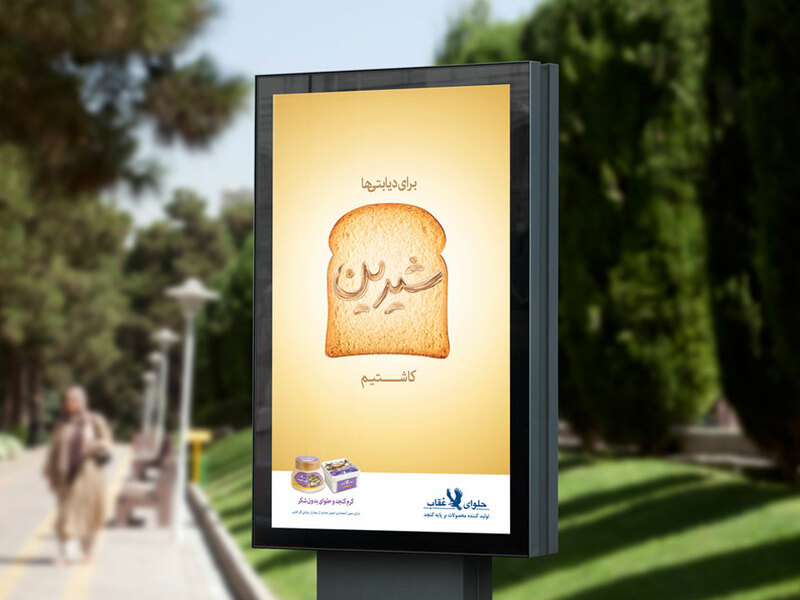 For this, Oghab Halva Co. has launched two new products (Sugar free sesame cream and Halva) as “Oghab Halva sugar free products” and in order to boost the awareness, Oghab Halva Co. has asked us to provide the advertising solution. Since the above-mentioned products lack natural sugar ,it had been decided to focus solely on the target audience (people suffering from diabetes)and to communicate with them directly. Therefore up with the slogan “We made it (sweet)for diabetics “was designed. 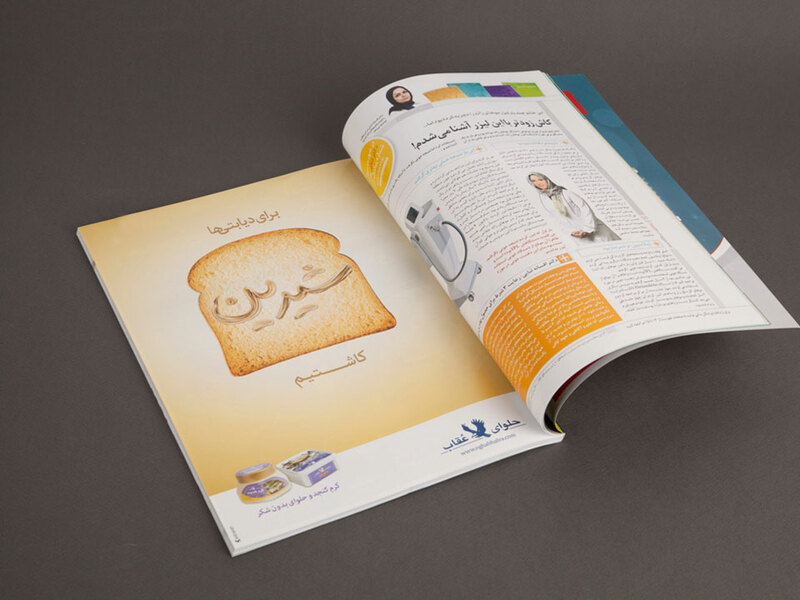 Even the communication channels were selected specifically so that it highly involved diabetic patients(including the print ads considered for bulletins of Iranian Diabetes Society and a couple of magazines on health and producing some particular product stands, designed based on the color of the product package and the slogan of the campaign).